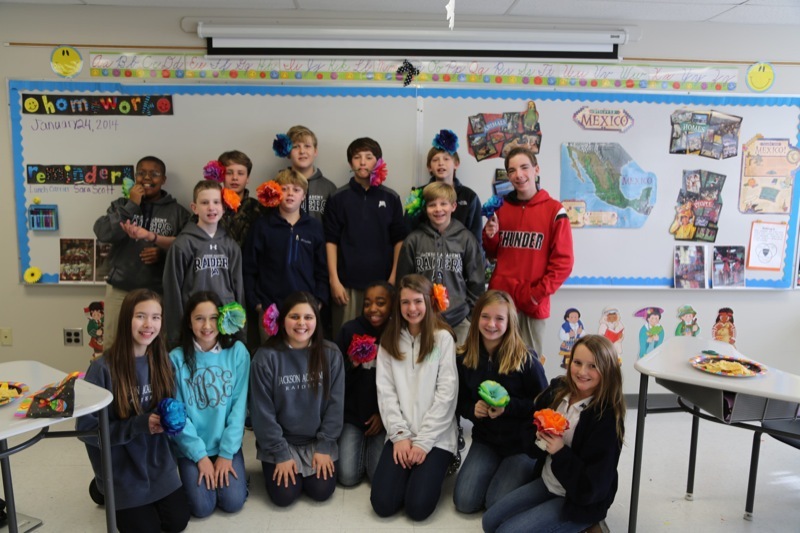 Sixth grade students enjoyed a Mexican Fiesta Day where they experienced a taste of Mexican culture. 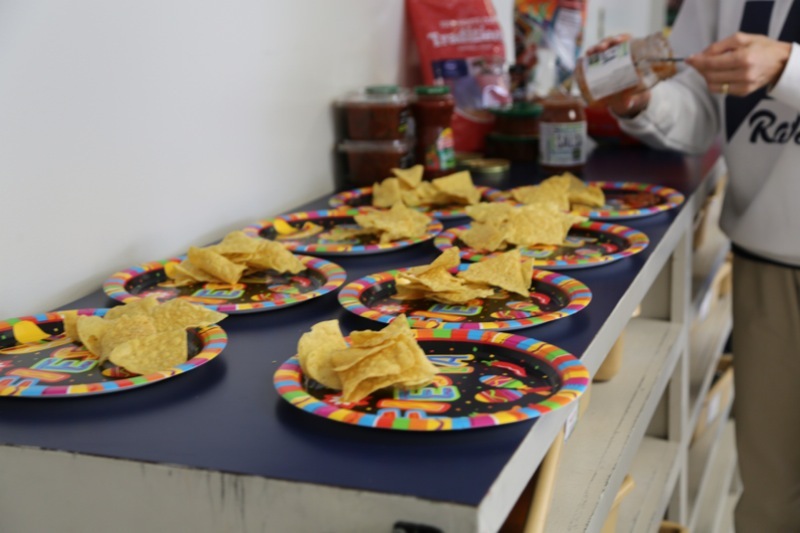 The students made colorful paper flowers, ate chips and salsa, and did the Mexican hat dance. 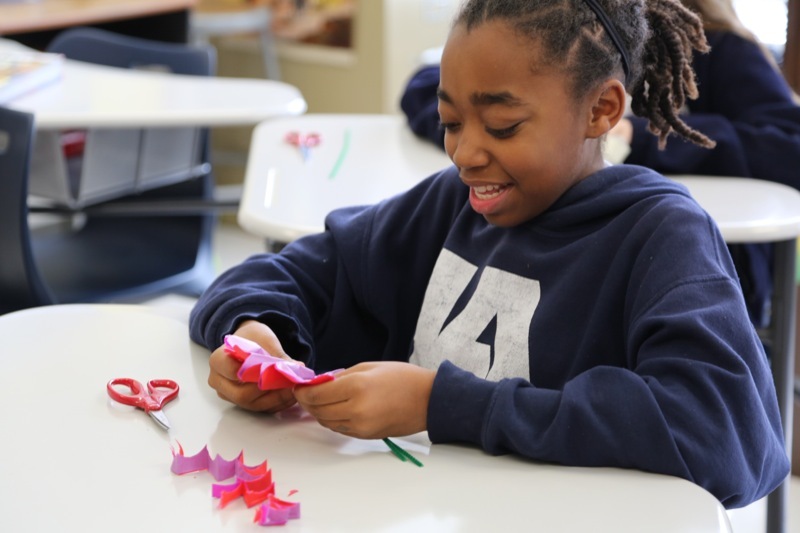 This was a fun way to reinforce some of the things they are studying in Social Studies.